Mohamed ‘Mido’ Gaber’s agent reveled that the player is close to moving to The Red Devils starting next season. Waleed Abdel-Hady, Gaber’s agent, said that the deal with Al Ahly is finished and they’re only waiting for Maqassa’s approval. “The only thing stopping the deal right now is the green light from Maqassa who do not want the player to move,” Abdel-Hady told Sada El Balad TV Channel. Kingfut previously reported Al Ahly and Zamalek’s interest in the 23-year-old player after his impressive performance with the Fayoum-based side this season. “We hope that the club approves the offer quickly so that he joins Al Ahly officially,” he added. 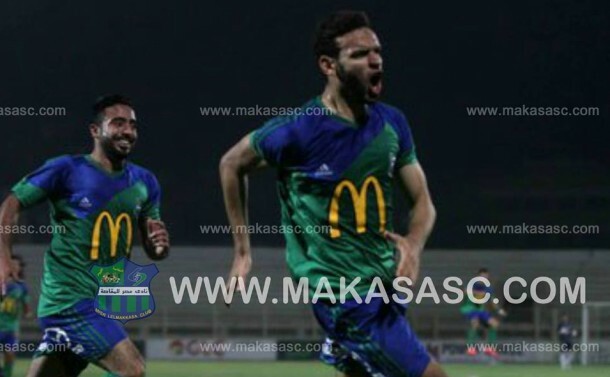 “Al Ahly is always supporting the player and they’re following all legitimate ways to sign Gaber,” The agent also confirmed that If the deal doesn’t go through, the Maqassa star will stay with his team and will not move to any other club.